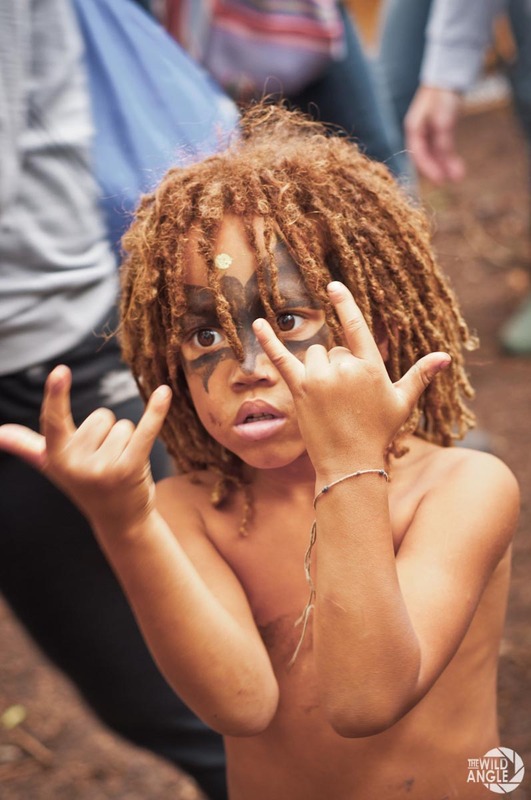 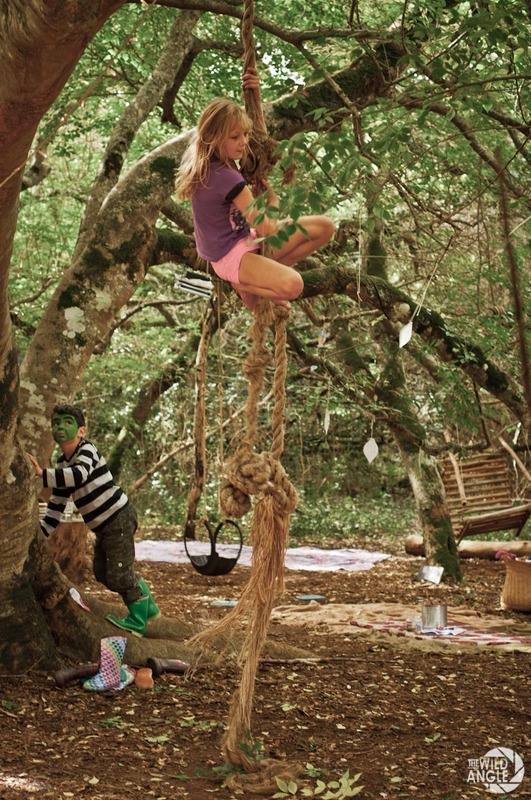 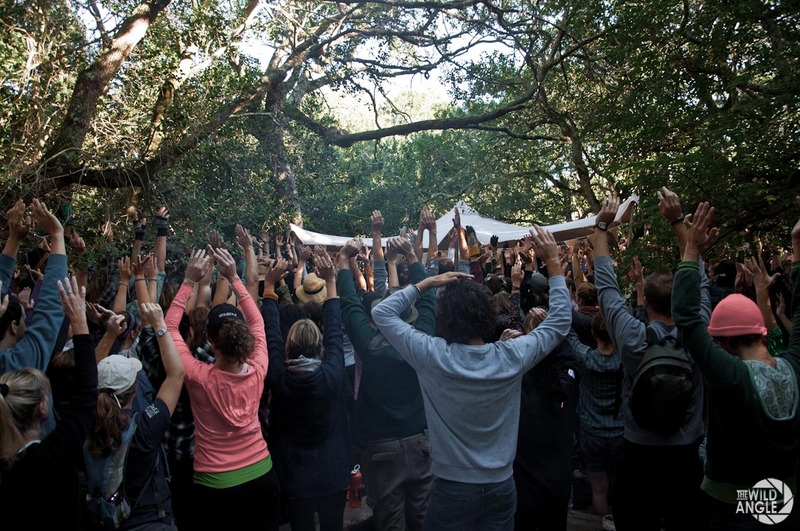 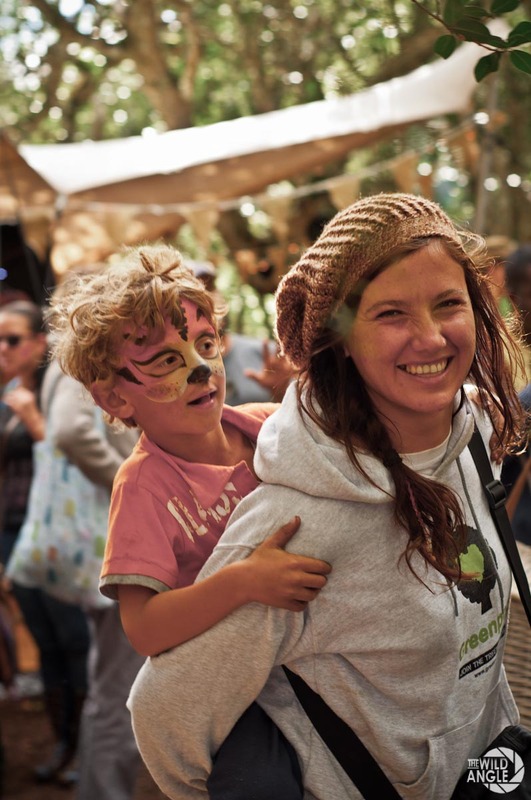 A weekend filled with yoga classes, forest walks and eco talks, drumming, strumming and humming by the campfire, loving, laughing and lots of digging, mulching and planting, planting and more planting!! 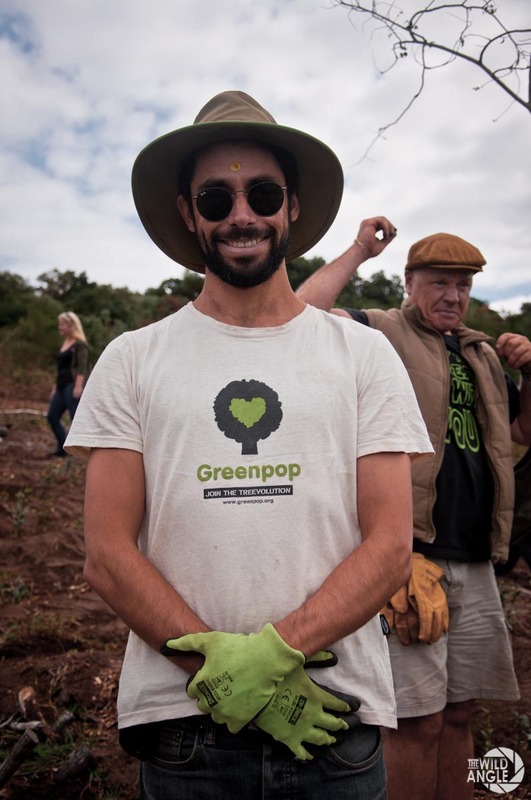 In total 7.001 saplings were bedded into the soil in 1 day and over 10.000 on just 2 weekends, making this Greenpop’s most successful planting event ever! 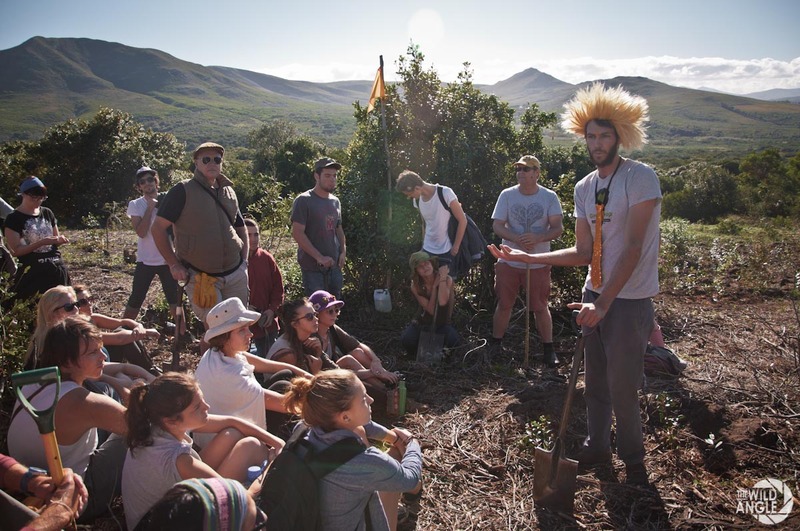 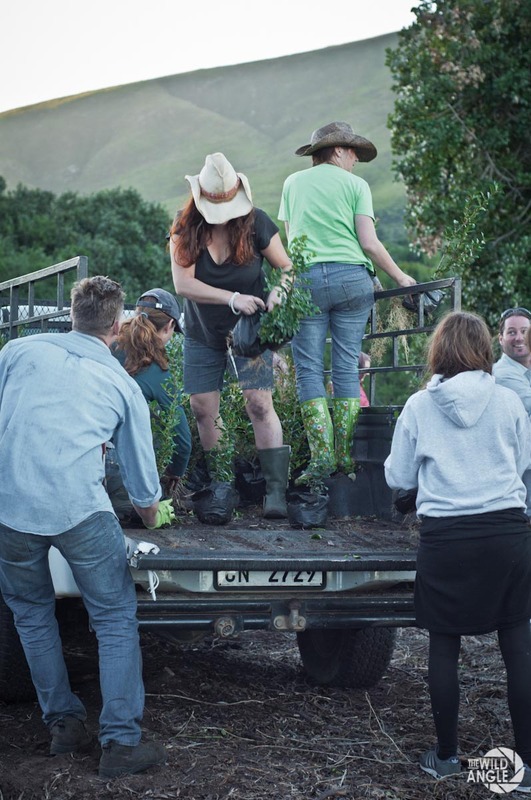 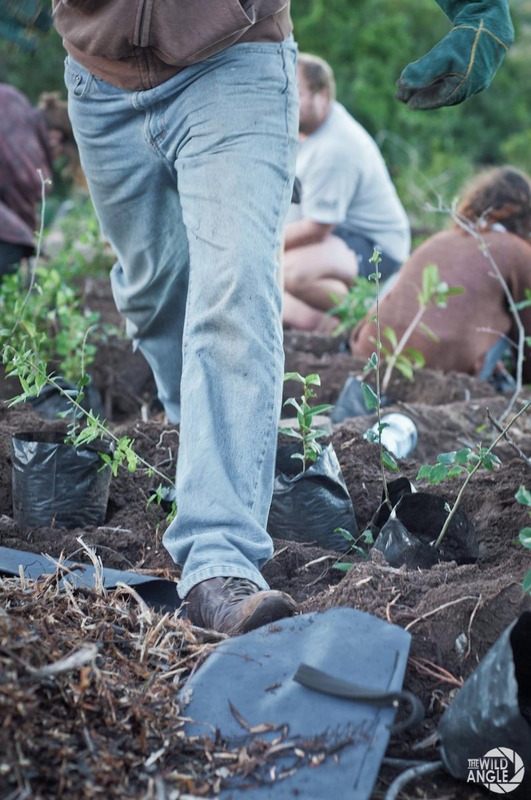 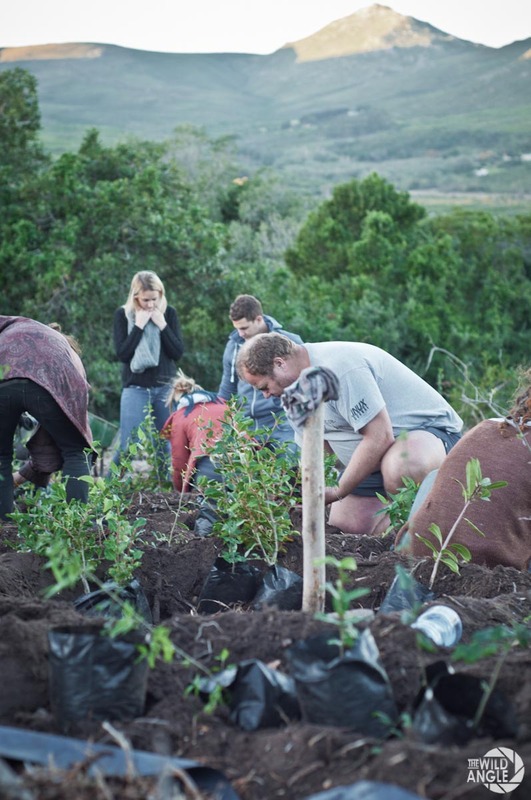 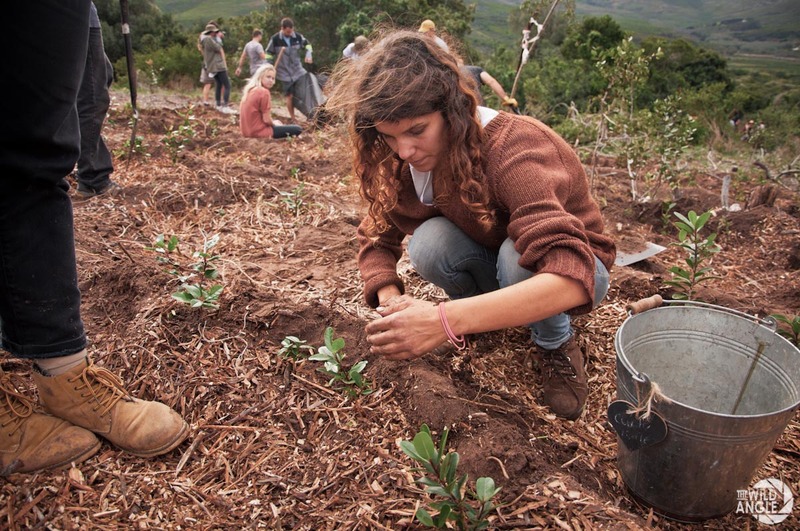 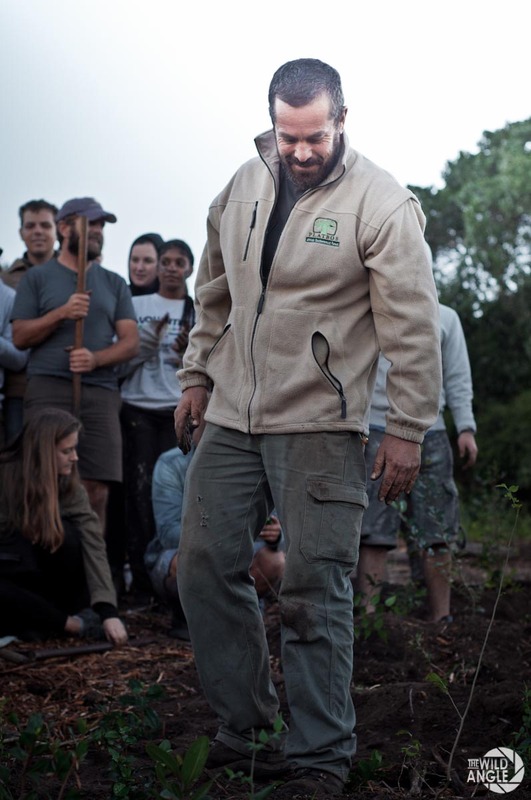 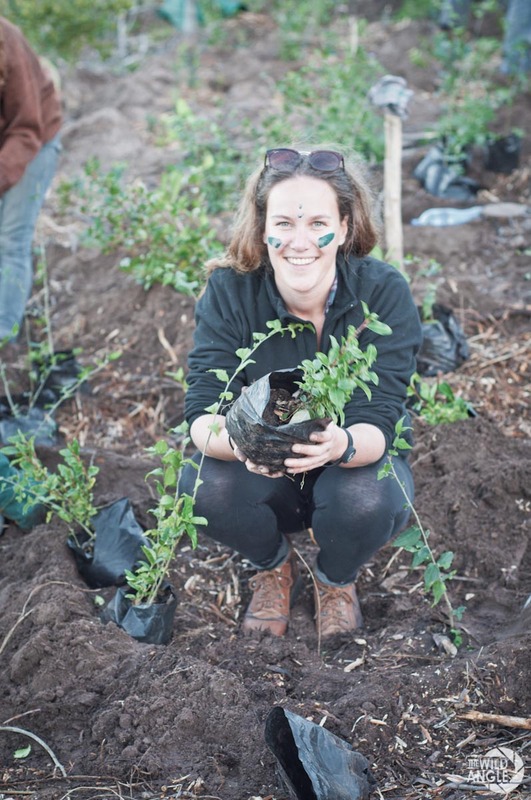 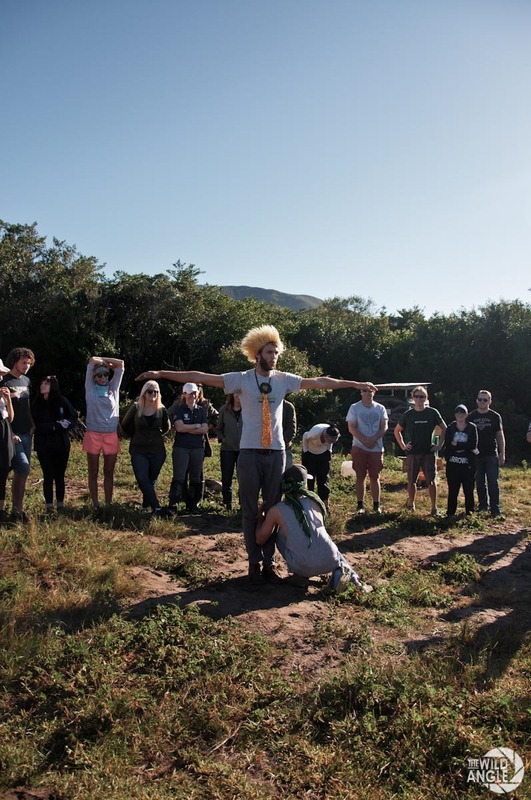 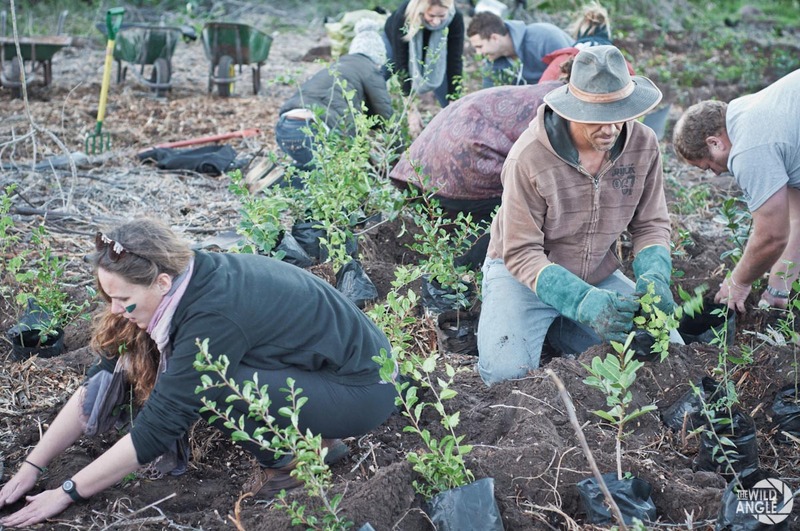 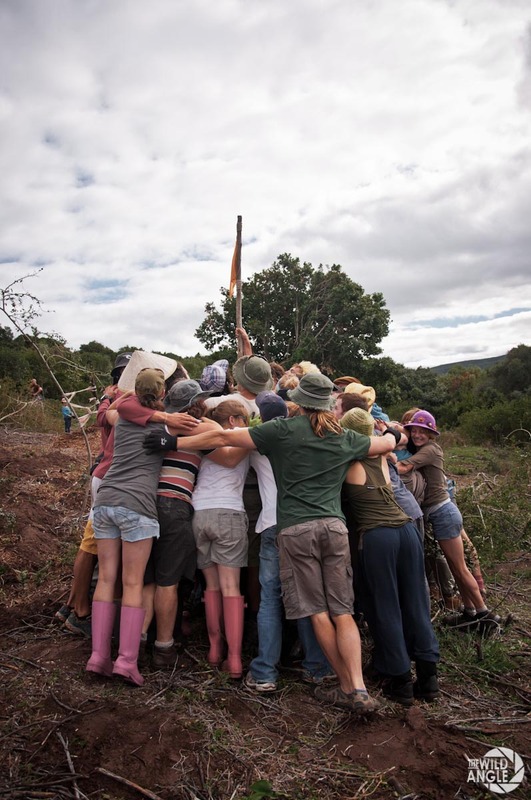 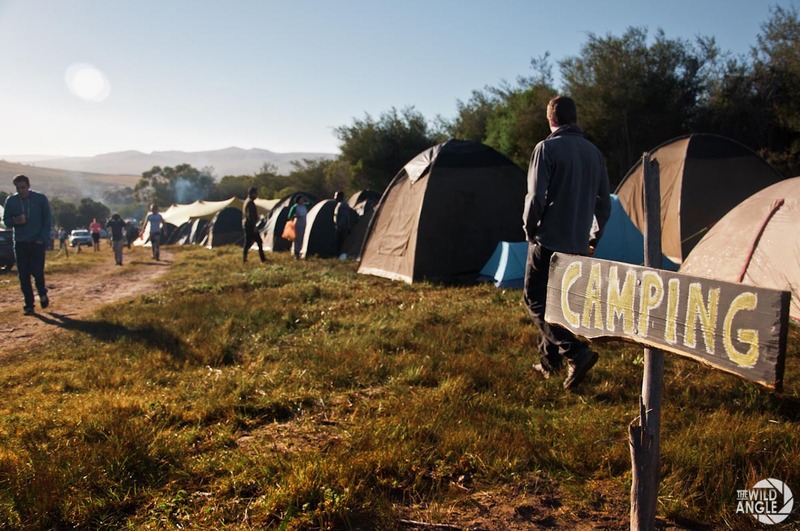 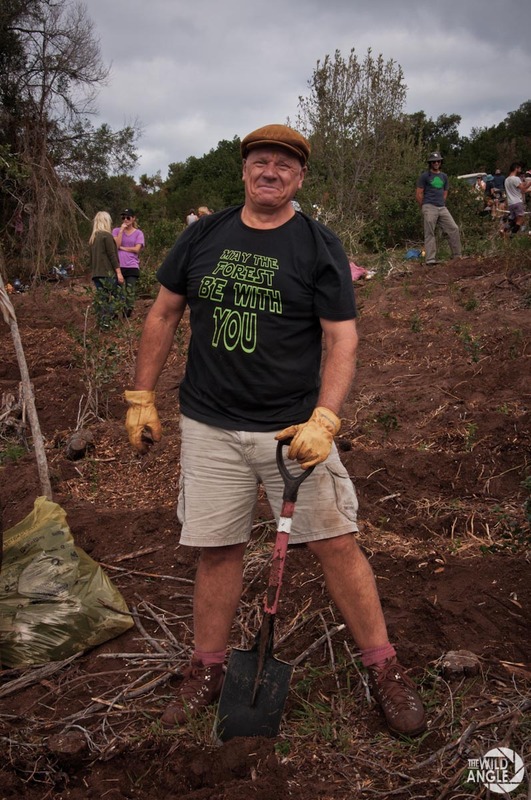 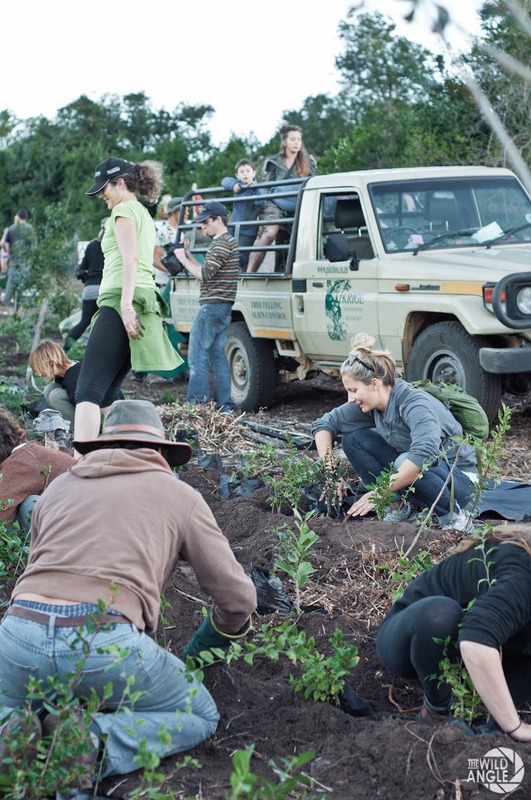 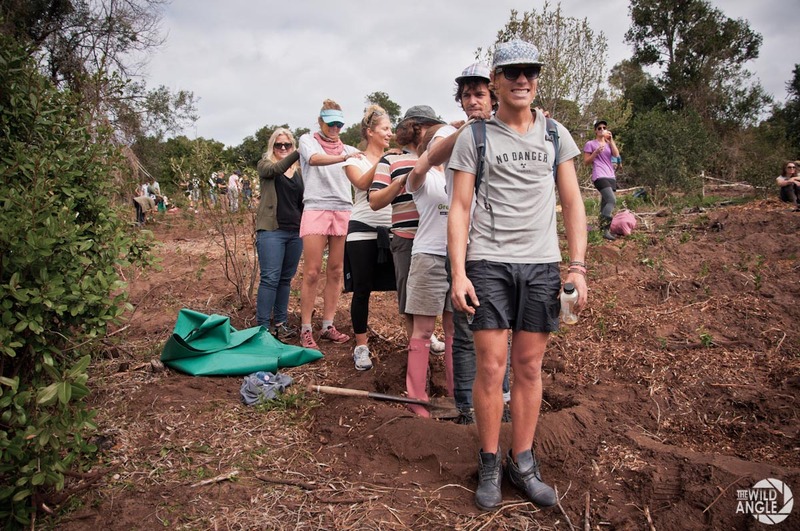 So far they have managed to plant an overall of 40.000 trees in Southern Africa to date!! 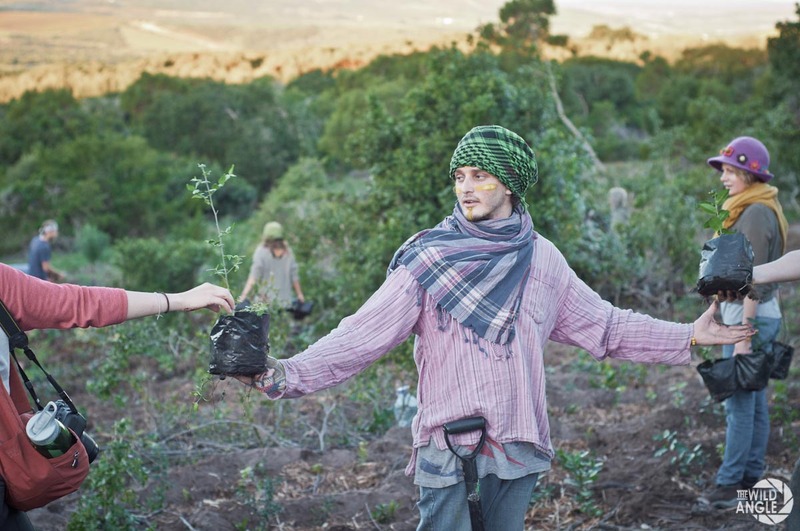 This deserves a huge round of applause and loads of love and respect to all the Greenpoppers!! 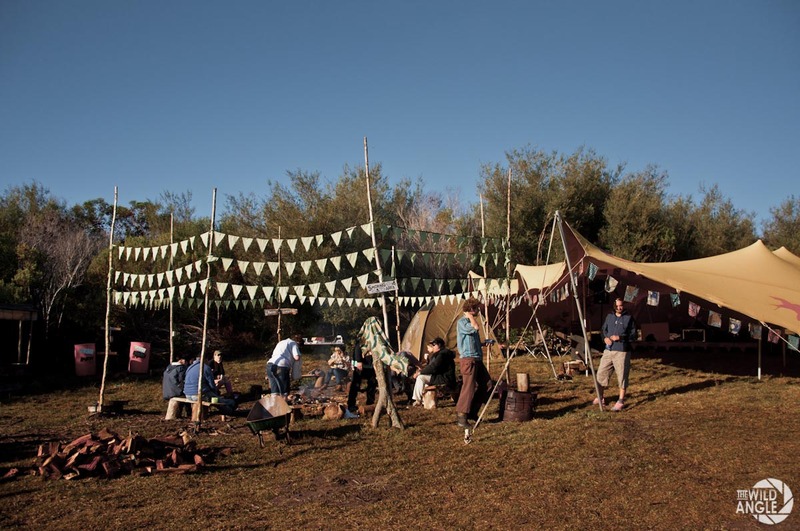 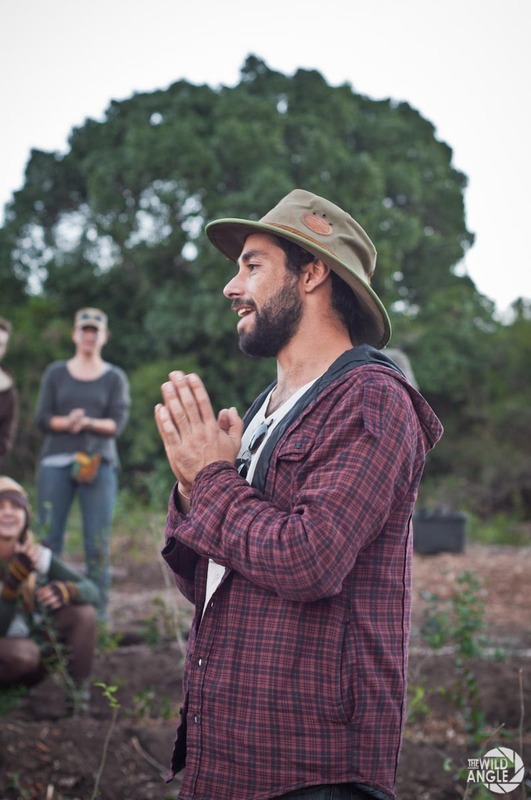 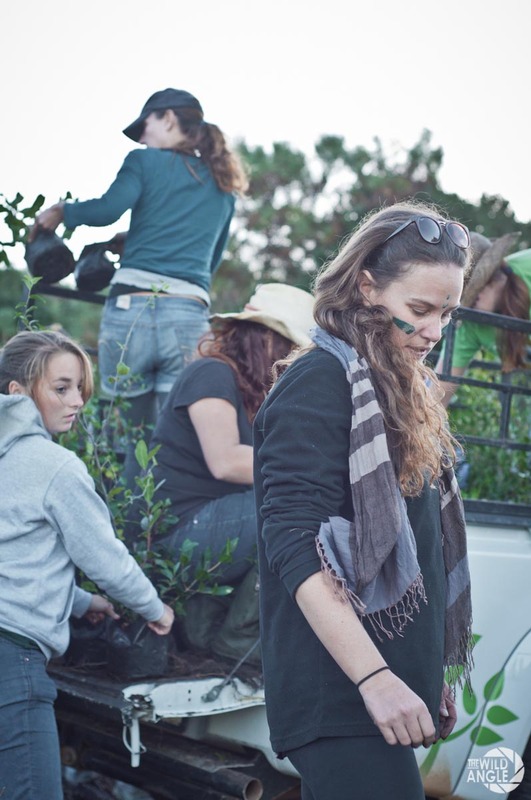 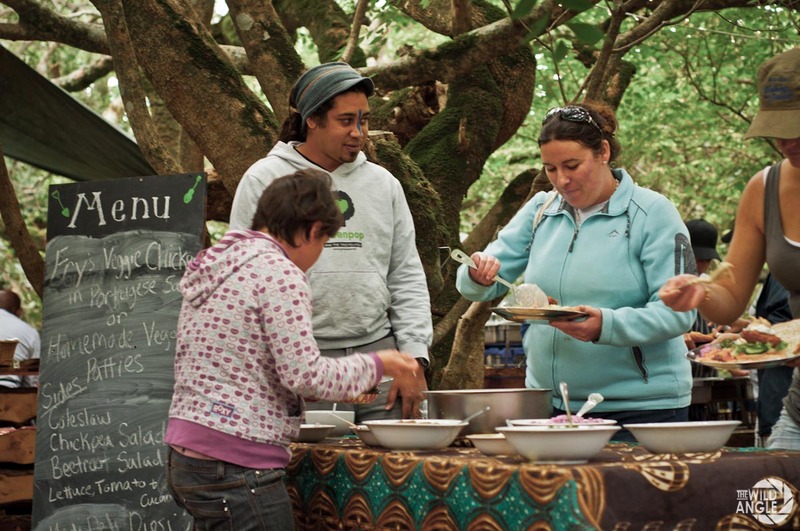 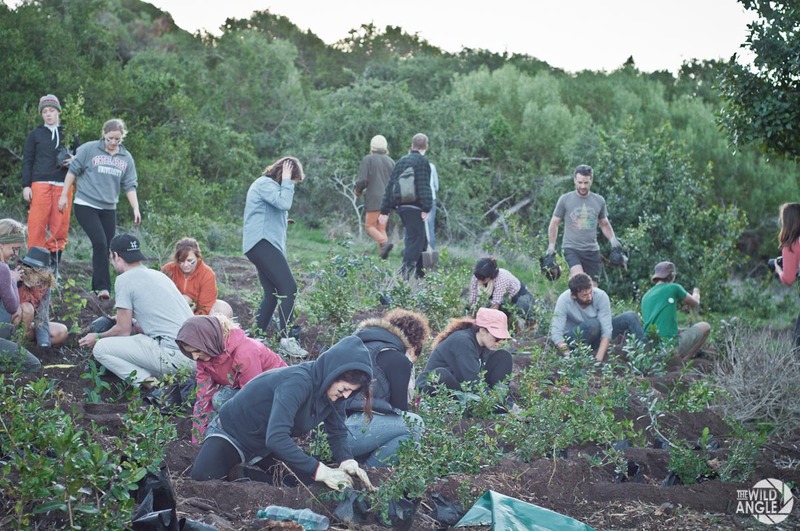 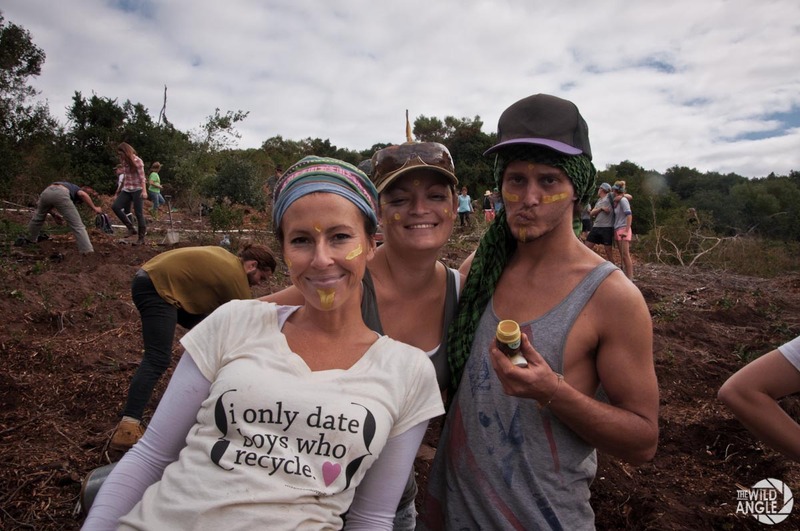 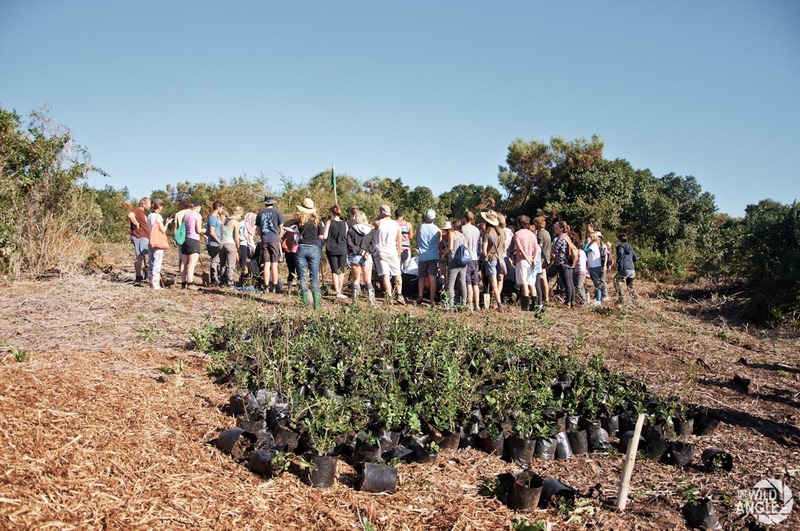 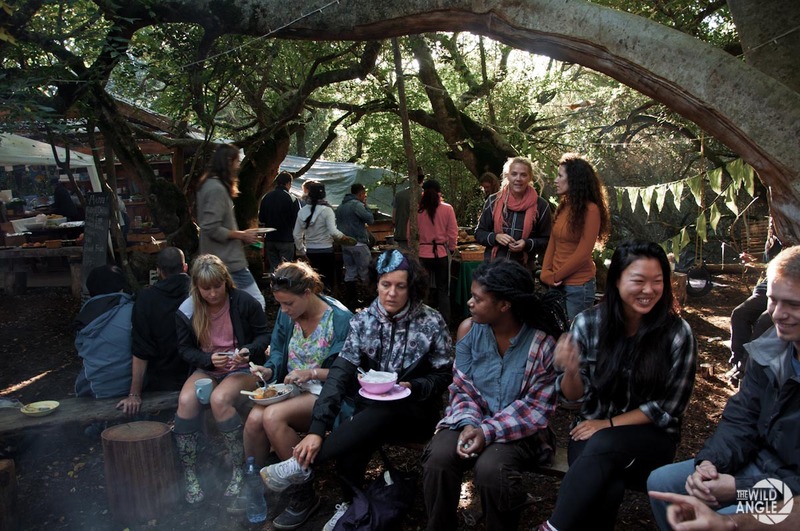 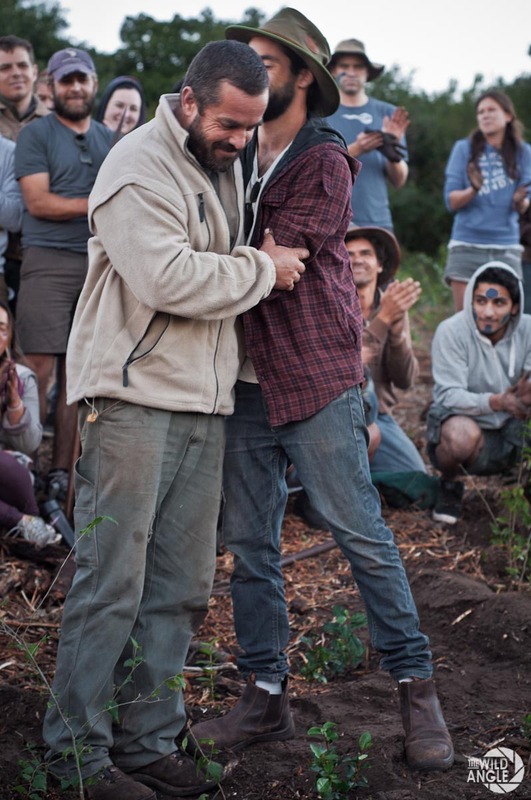 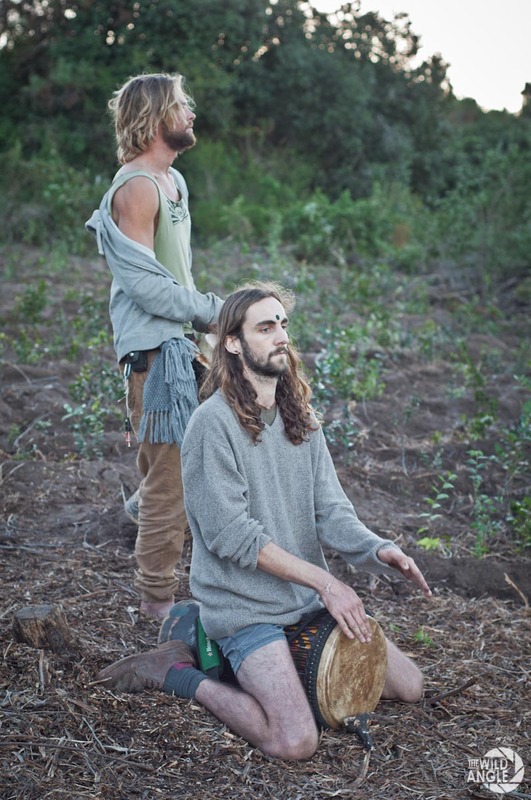 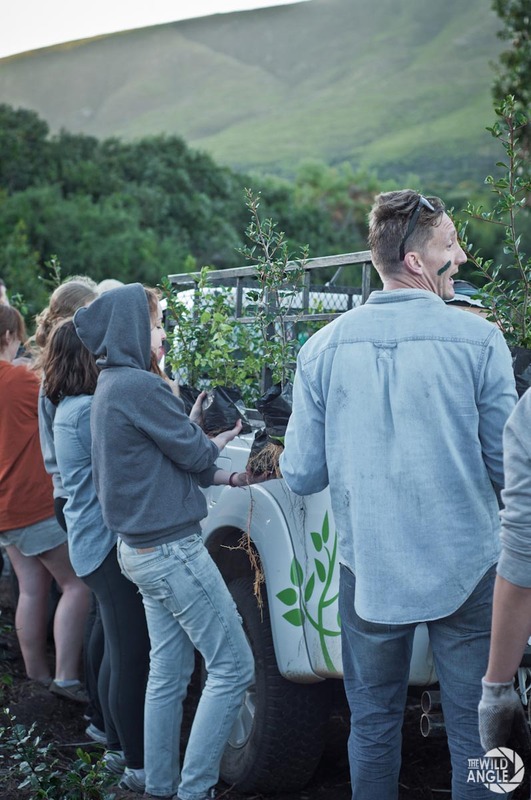 Head out to Greenpop’s website to find out more about their events or sign up to volunteer and join the treevolution. 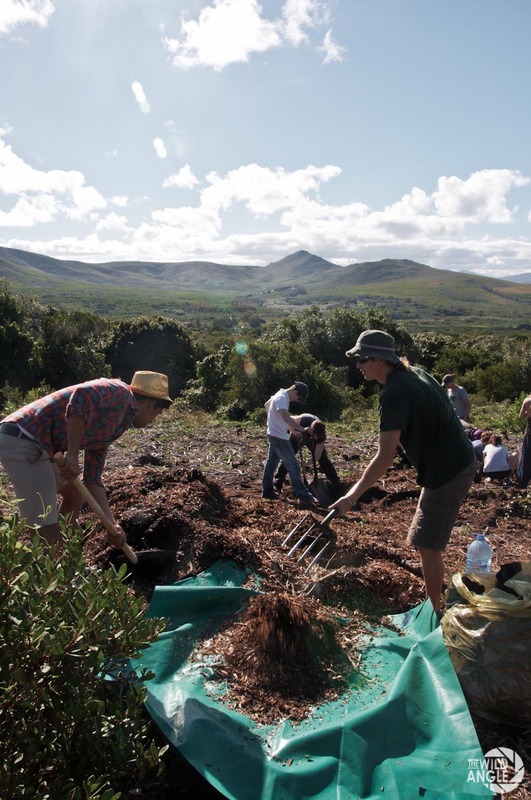 In 2005 Francois and Melissa Krige purchased the land encompassing the last bit of Africas southern most indigenous forest. 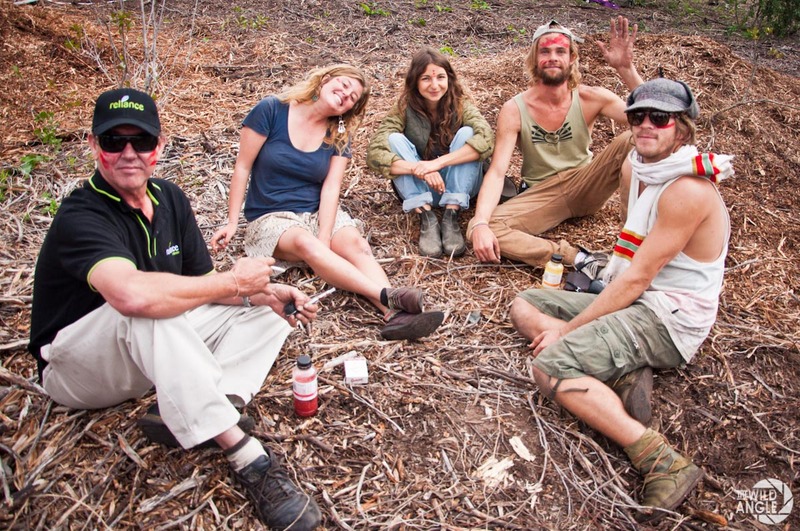 They took on the role of the guardians to this endangered forest eco-system and made it their responsibility to conserve and rebuild what is left of this truly magical place! 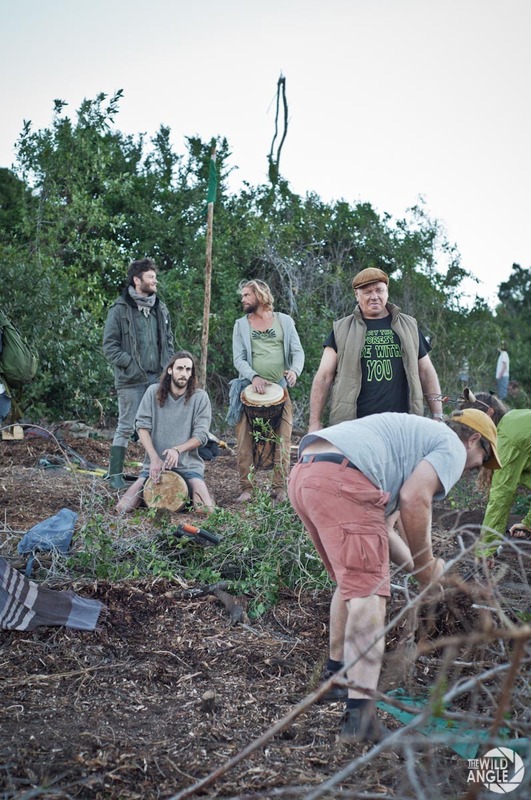 If you have the chance to pay Platbos a visit, do yourself the favour and spend a night or two there and immerse yourself into the beauty and wisdom of the ancient trees.